Snow fell for all three days of the weekend at the 25th anniversary of the Arnold Classic, but Massachusetts lifters set the platform on fire posting several amazing lifts. 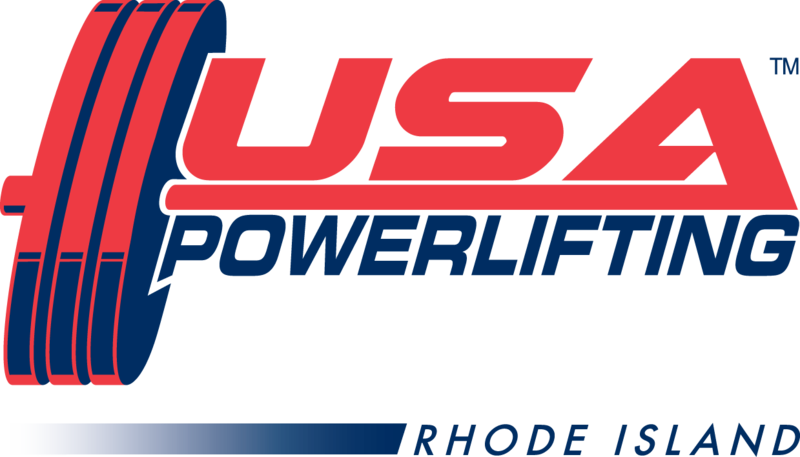 The weekend began with the pro raw event on Friday with Eli Burks, who has competed in Massachusetts State Championships, posting a 1670 total including a 738 pound deadlift. Action from Massachusetts resident lifters would not begin until the weekend. 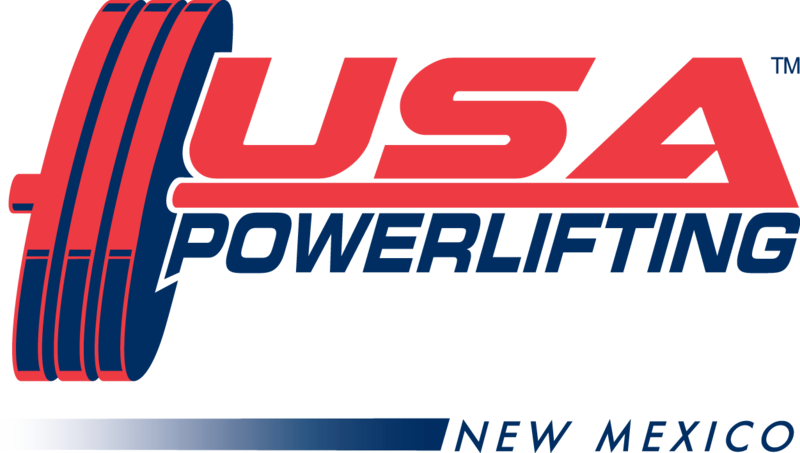 On Saturday, during the Pro American competition, Powerlifting and Bench Press World Champion Liane Blyn kicked off the morning session by placing 2nd in the Open Division and 1st in the Co-ed Masters Division. Liane posted a 518 pound squat, 369 pound bench and 474 pound deadlift for a 1361 pound total setting WRs in bench and total. Liane pocketed $300 for each division victory, totaling $600 in prize money. Next was Eric “the ageless wonder” Kupperstein and James “Peach” Marcotte in Flight B of the morning session. 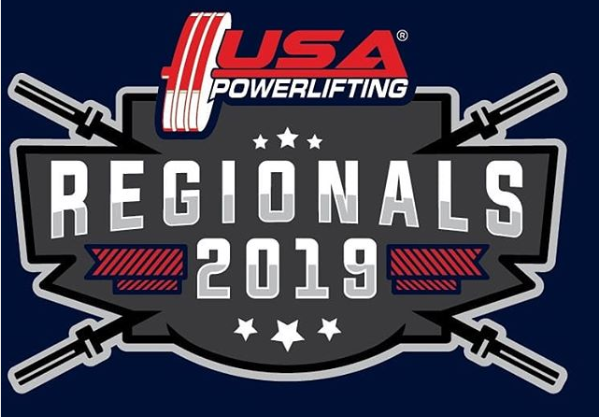 Eric finished 2nd in the 130 pound class and 2nd in Co-ed Masters Division with a 496 pound squat, 259 pound bench and a 540 pound deadlift for a 1295 total. James won the best junior lifter with a 1475 total squatting 529 pounds, benching 429 pounds, and deadlifting 518 pounds. He also brought home $300 in prize money for the victory in the Junior Class. 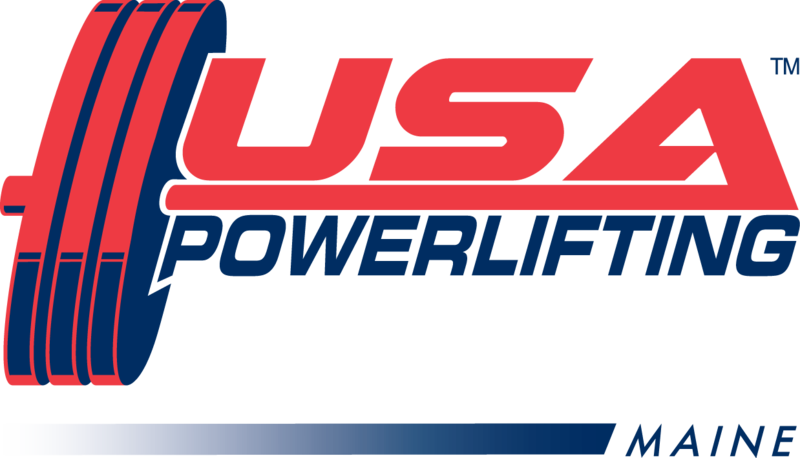 In the afternoon session Ben Schlafman squatted a personal record of 672 pounds but unfortunately sustained a concussion while attempting to squat 716 pounds. Ben continued to bench despite the recommendations of the medical staff. Although he showed a great deal of courage, he failed to complete a bench. Joe Cappellino proceeded to steal the show and win the meets best heavyweight lifter award, totaling 2314 with a 892 pound squat, 672 pound bench and 749 pound deadlift winning $750. 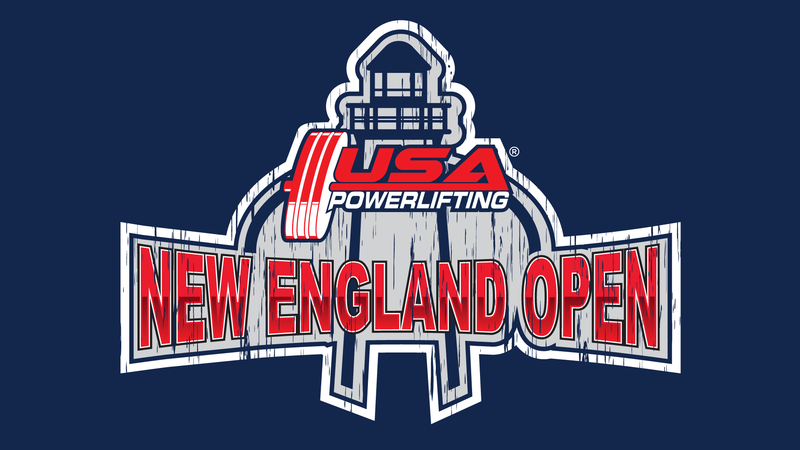 Joe’s win brought the total prize money for the day to $1,650 for Massachusetts state lifters!. 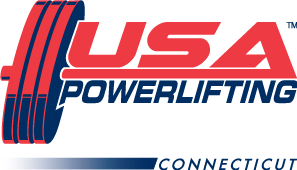 After the Pro American was the GNC Pro Deadlift event which featured several big deadlifts including Kimberly Walford of Connecticut who pulled an amazing 518 pounds at 137lbs of body weight. 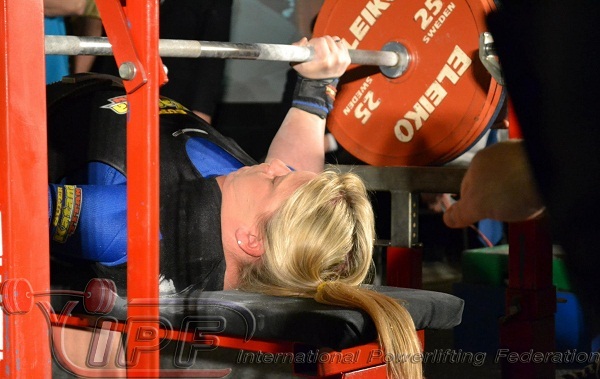 The action continued on Sunday at the Titan Pro Bench Bash when Liane bettered her bench from the day before by throwing up a Master World Record 391 pounds finishing 4th overall. 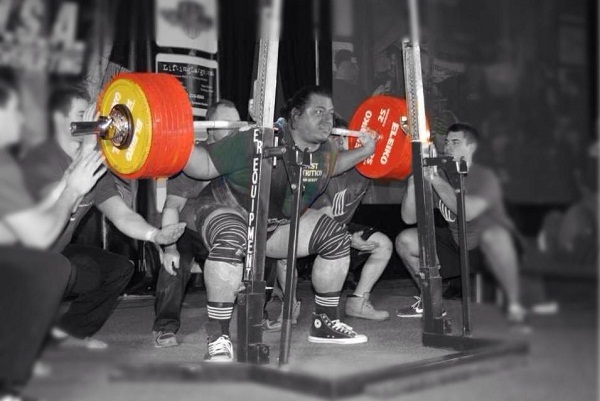 Silver medalist in the 2012 Junior Bench Worlds and recipient of the bronze medal in the bench press at 2012 Open Worlds, Luis Jaimes, made his debut in the 205 lb weight class at the Bench Bash. He benched 562 pounds on his opener and had 2 strong attempts at 595! Many of these Massachusetts lifters train together at Mark Sieminski’s Baystate Athletic Club in Scituate, MA. 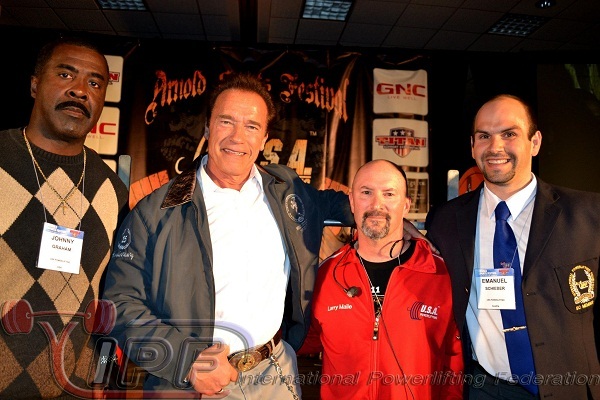 Overall it’s safe to say Massachusetts lifters made their mark at this year’s Arnold classic.